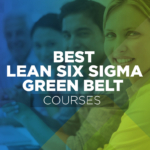 GreyCampus is one of the best resources for individuals looking to become certified in a bevy of professional certifications, including Six Sigma. 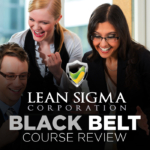 They offer a wide array of educational courses that range from covering specific classifications (Yellow Belt, Green Belt, and Black Belt in SS or LSS) to a combination courses that incorporate multiple belt levels. 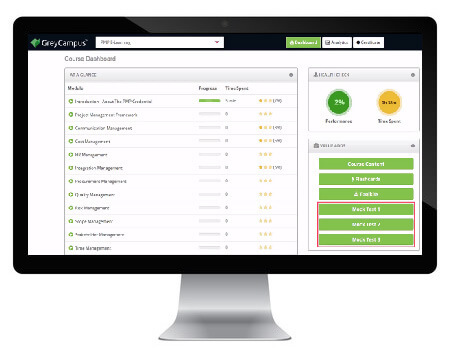 GreyCampus even provides optional certification exams at the end of their courses, guiding students from the very beginning of the process all the way through to earning their certification. Want to learn more? 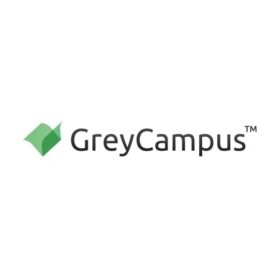 Check out our full review of GreyCampus’ courses below! 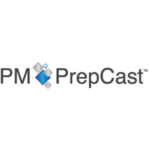 Students who complete coursework for any of GreyCampus’ Six Sigma prep programs will earn professional development units, or PDUs. 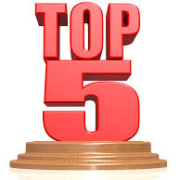 These are recognized by the PMI as symbols of experience and continued education. This means that not only will these units help students qualify for Six Sigma certification, but they will also fulfill educational requirements for individuals looking to pursue other project management certifications or complete CPE to retain certification status. Regardless as to whether students choose the Online Self Learning, Live Online Classroom, or Traditional Classroom packages for any GreyCampus Six Sigma course, they will receive a one-year license to a robust online study tool known as Self-Learning Courseware. 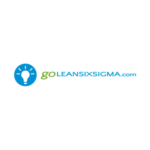 This tool can be used to effectively study everything related to Six Sigma or Lean Six Sigma from home. Thanks to the year-long license, already certified students can continue to refer to this study tool in case they need to brush up on some concepts. Many of the packages provided by GreyCampus incorporate classroom sessions and lectures hosted by live instructors. All of the instructors utilized by GreyCampus are professionals with a great deal of experience in their field of employment. 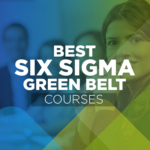 With the aid of over 500 instructors, students are able to learn about Six Sigma from individuals who have applied the same concepts and practices they teach to real-world scenarios. 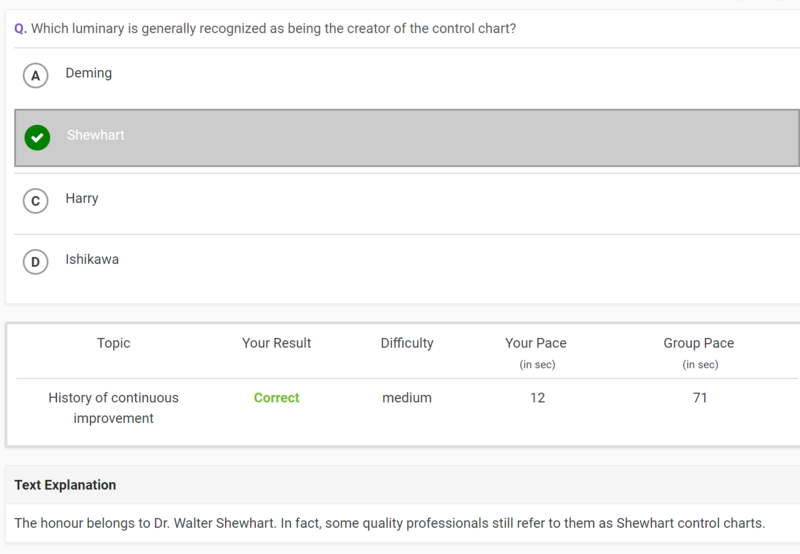 At the end of every Six Sigma course, GreyCampus provides students with the option to take their certification test. 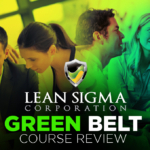 Depending on the specific belt students choose, these exams are compatible with either the American Society for Quality (ASQ) or the International Association for Six Sigma Certification (IASSC). All courses that offer IASSC certified exams are accredited by the organization. This means that students can save a step in the process of becoming certified by signing up for this comprehensive course. According to some reviews left online by unsatisfied customers, GreyCampus’ customer support isn’t very helpful. 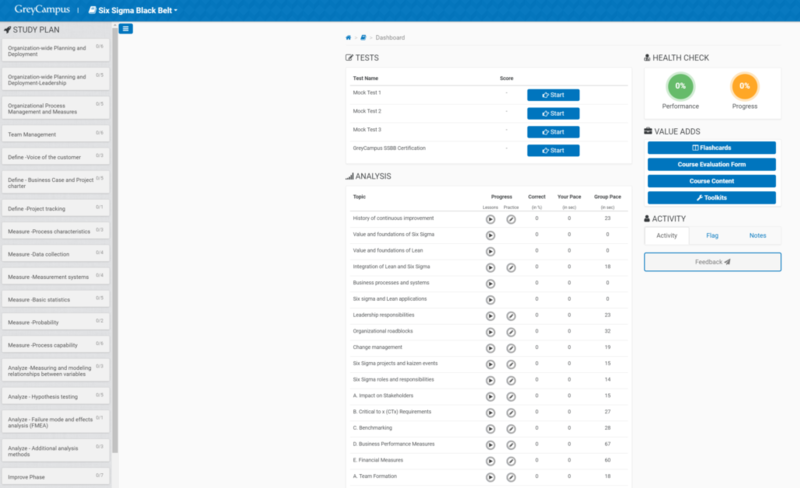 Based on both online reviews and statements made by the company itself, most of the GreyCampus support team is outsourced labor. This can make it difficult for some students who may need to resolve issues with refunds or rescheduling classes. 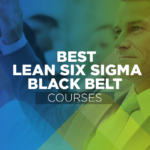 GreyCampus offers the option for students to attend a physical location to receive Six Sigma lessons as part of their Traditional Classroom package. This is a fantastic feature that is rare for a lot of modern certification courses, but it unfortunately is only held in a few locations in the United States with no class sessions on the West Coast. 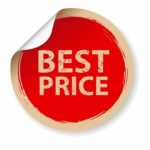 Since this is the most expensive package for every Six Sigma program offered by GreyCampus, arranging travel and lodging for students who aren’t near any classroom locations may be too much of a financial burden. The ideal user who would get the most out of GreyCampus’ Six Sigma prep courses is one that is self-motivated. Students who are able to effectively study on their own will be able to make the most out of the resources provided in this educational program. 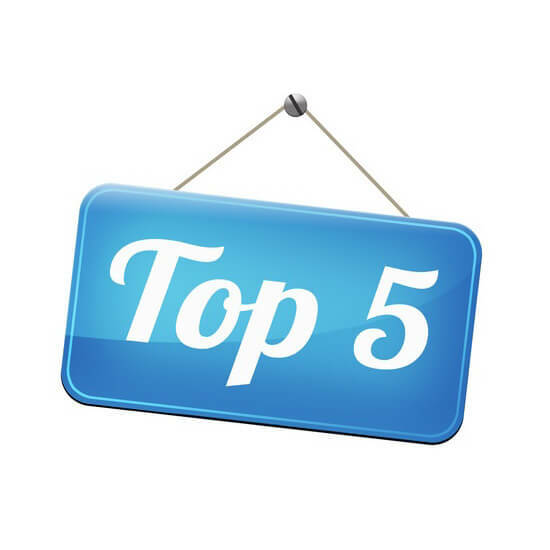 This is also an excellent pick for students on the East Coast of the United States, as there are some physical classroom locations that are close to this region. If you’re a young professional looking to become Six Sigma certified as soon as possible, GreyCampus is the course for you. 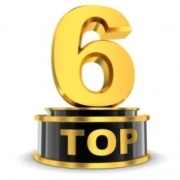 They can help you go from no knowledge or experience in project management whatsoever and carry you all the way to becoming a Six Sigma or Lean Six Sigma master. It’s true that any issues that require contacting customer support may take some time to resolve; however, GreyCampus is a reliable and trusted service with many satisfied customers, so you will be in good hands if you decide to do business with them. 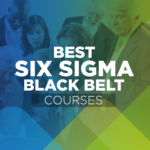 COMPARE THE BEST SIX SIGMA COURSES!